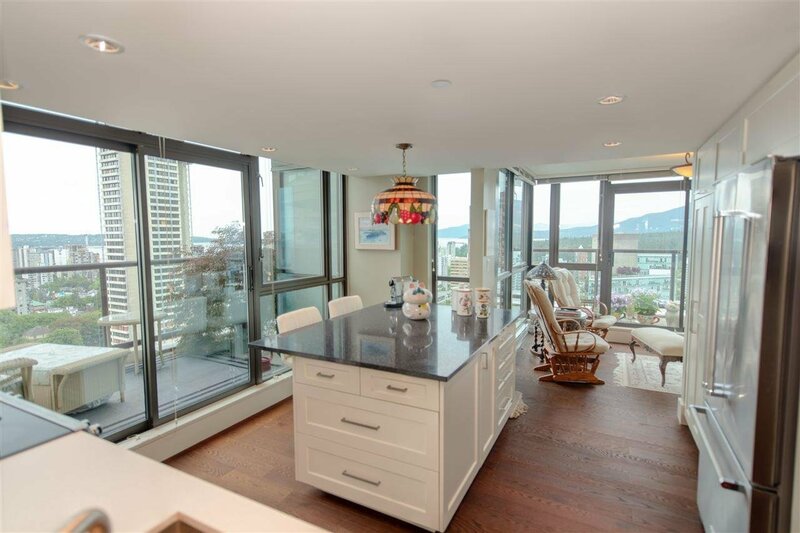 Description: Absolutely stunning sub-penthouse in the "Lions" with panoramic views from 3 directions. 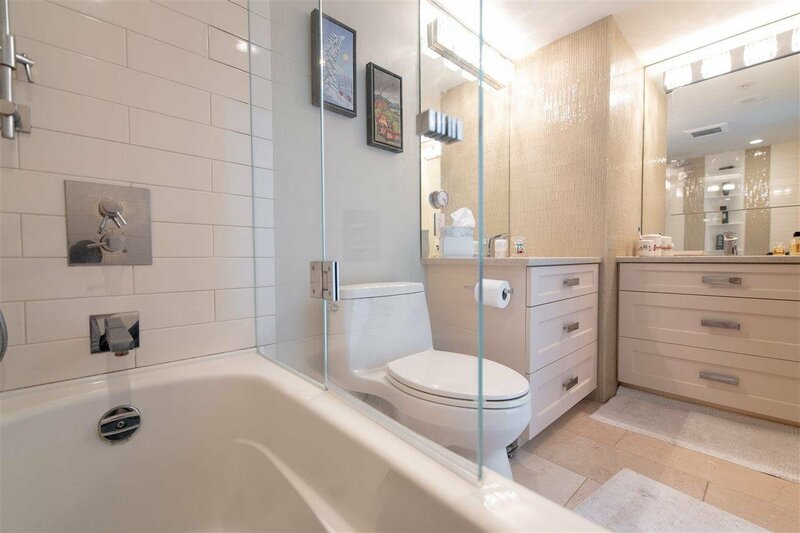 Unique 3 bedroom, 3 full bath layout extensively renovated in 2015 and 2016, including kitchen, bathrooms, flooring, lighting, doors, paint and more. 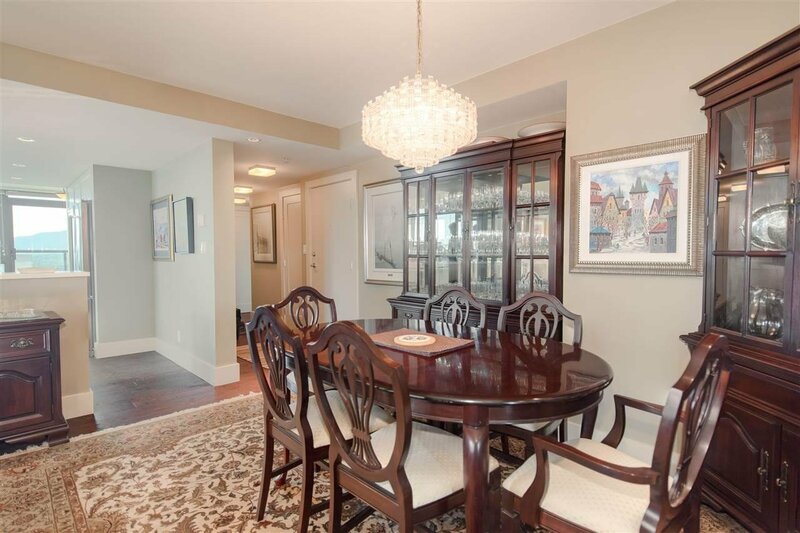 Wonderful wide plank hardwood floors throughout. 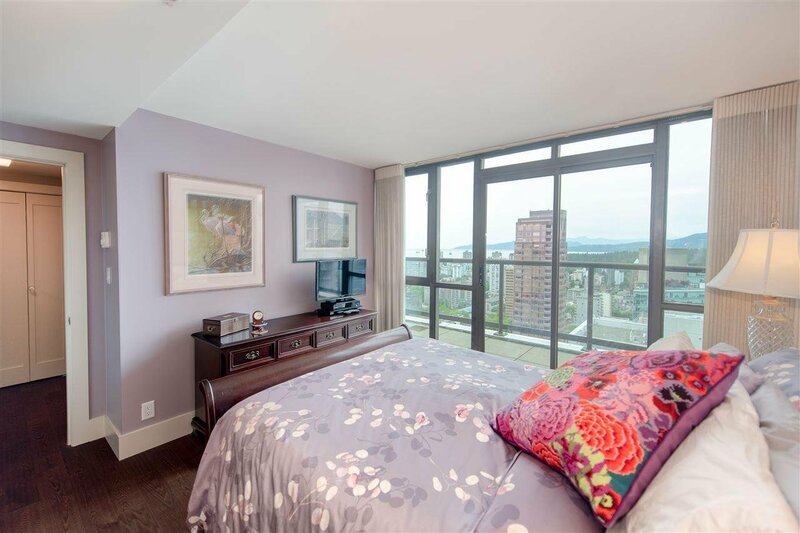 Enjoy sunshine, fresh air, sunsets and fireworks from 500 sq.ft. 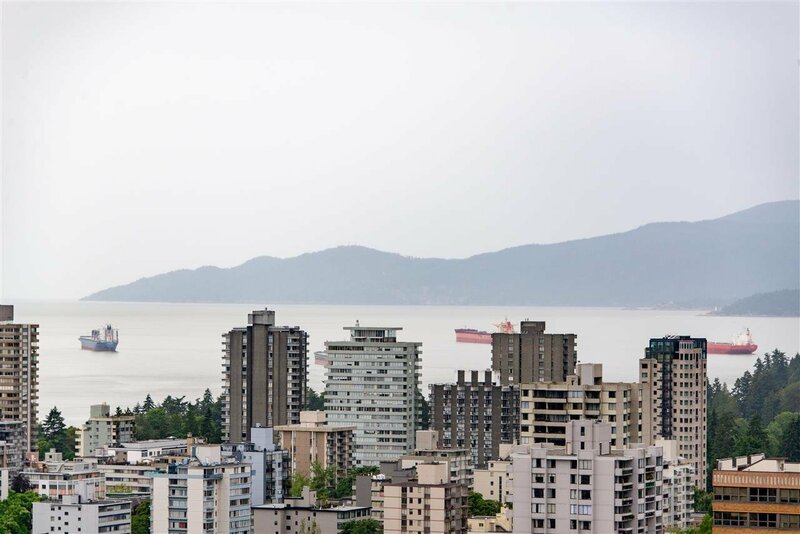 of decks. 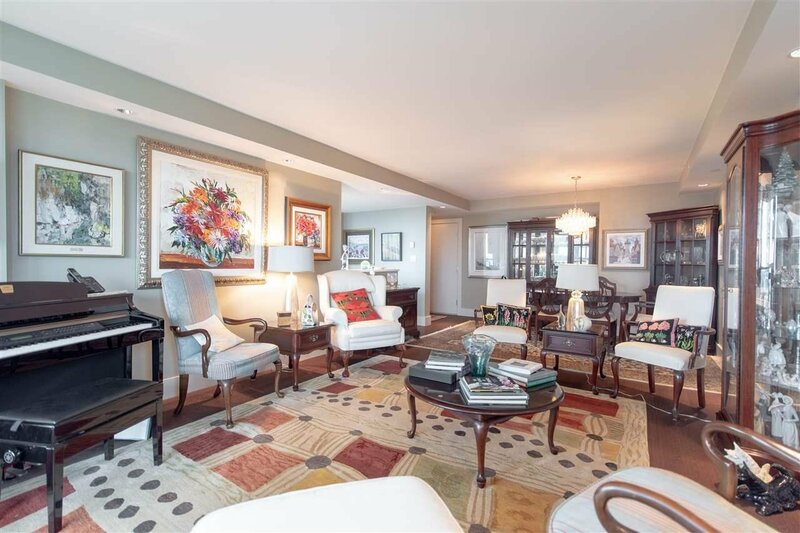 This is a very special offering with the three bedrooms, yet has a den/office and family room off kitchen as well. 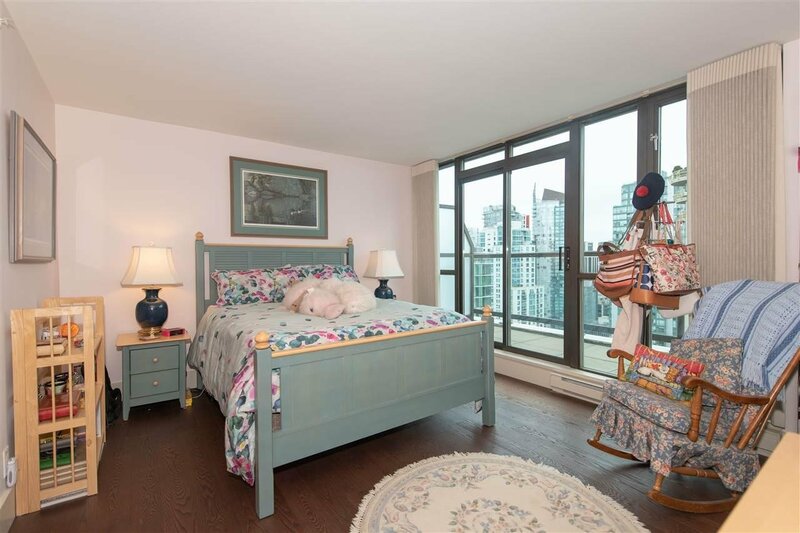 This should be a smooth transition from a detached home. 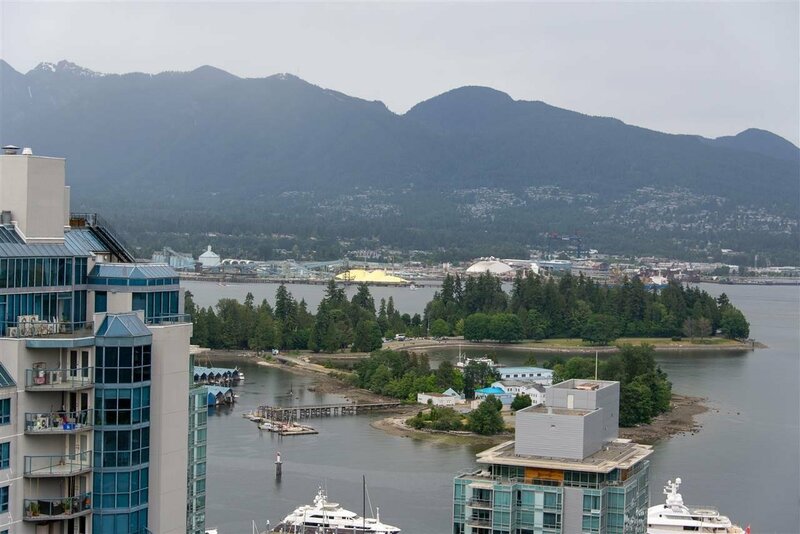 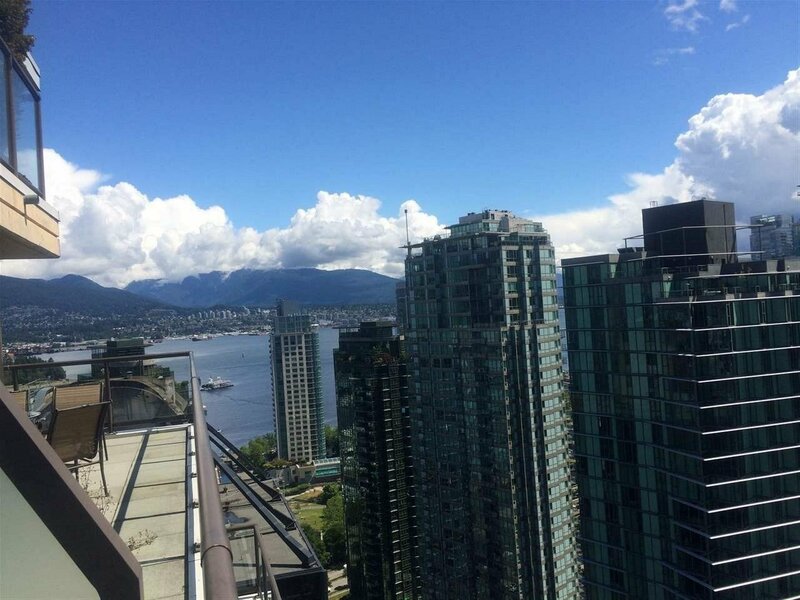 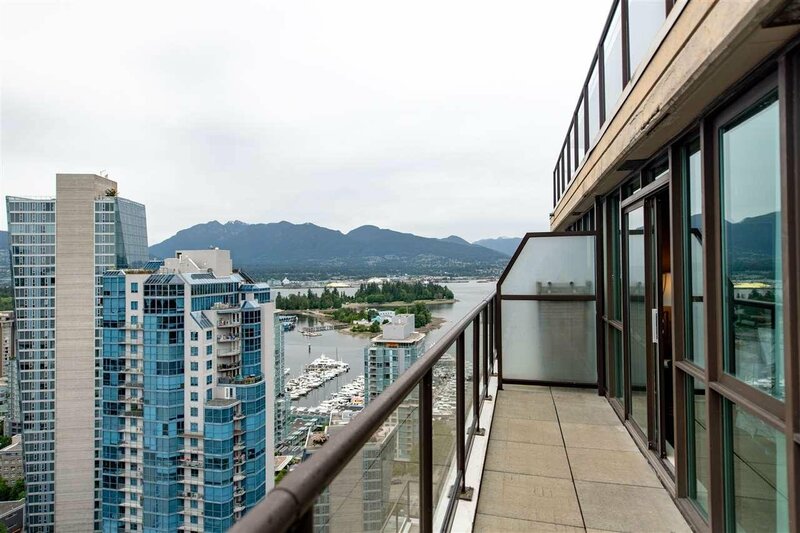 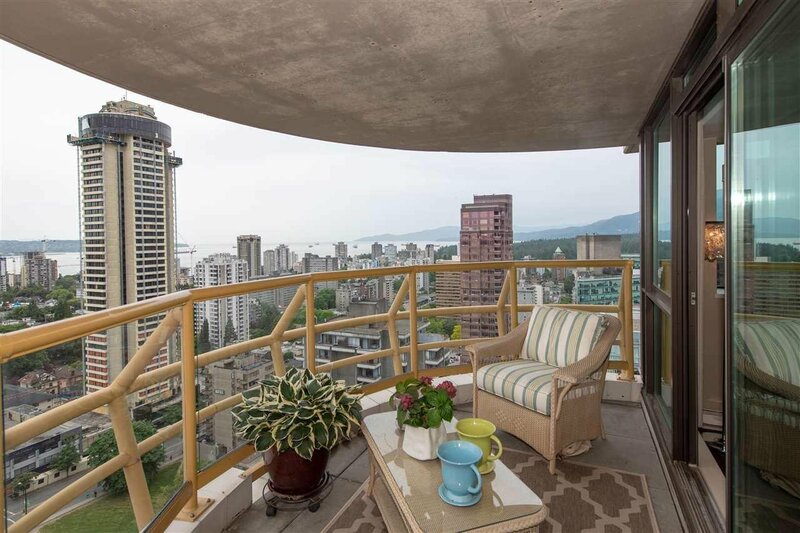 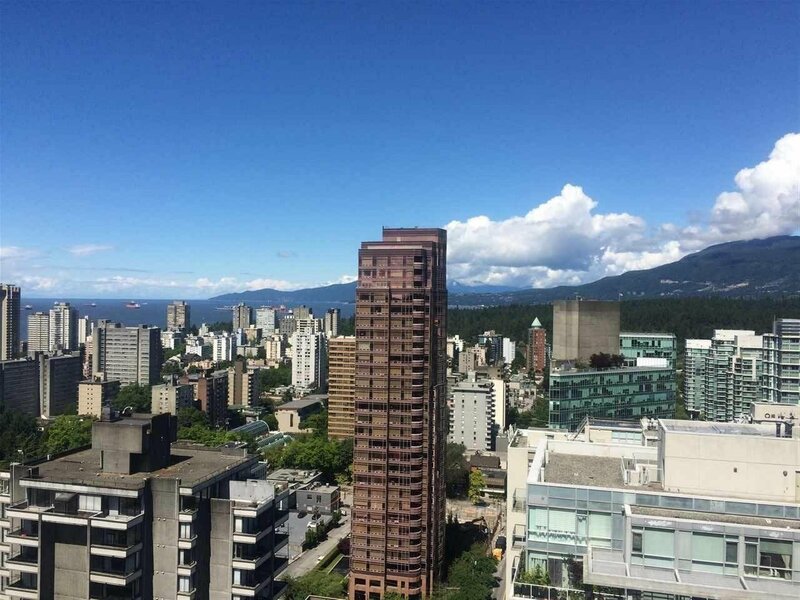 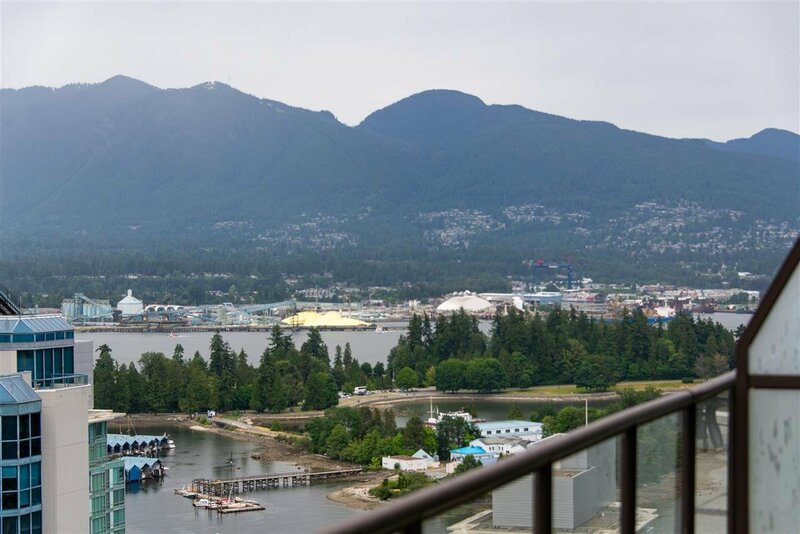 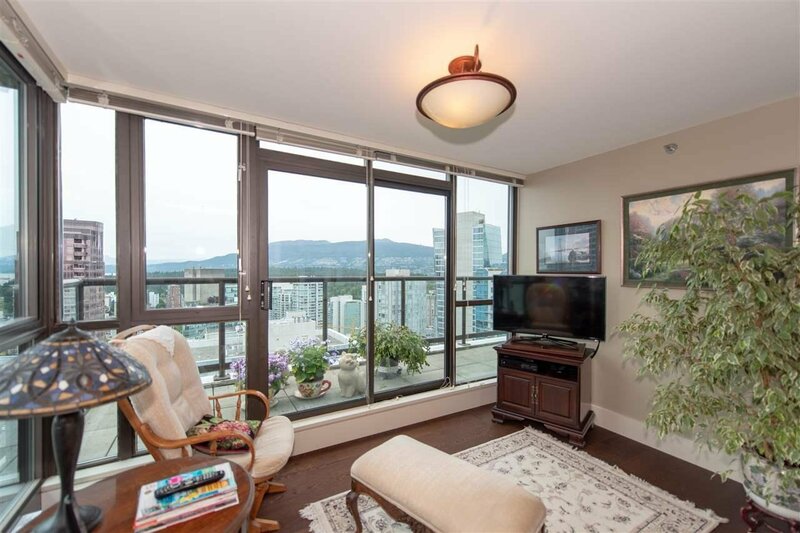 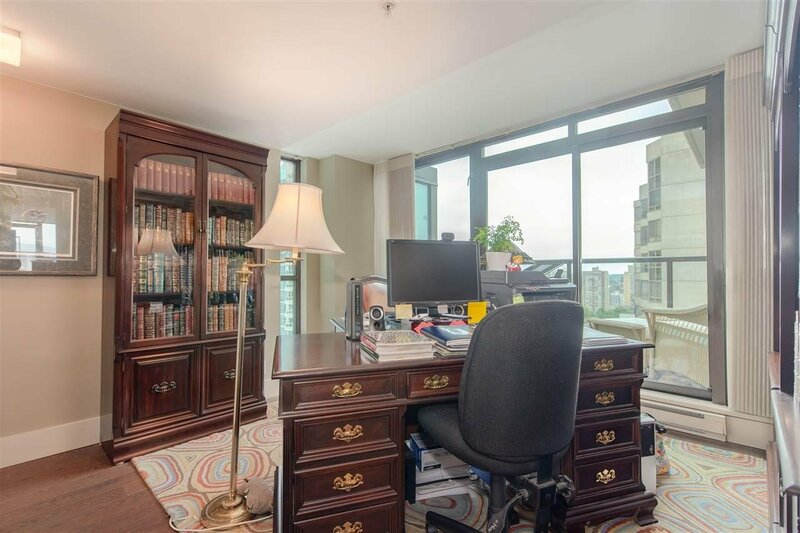 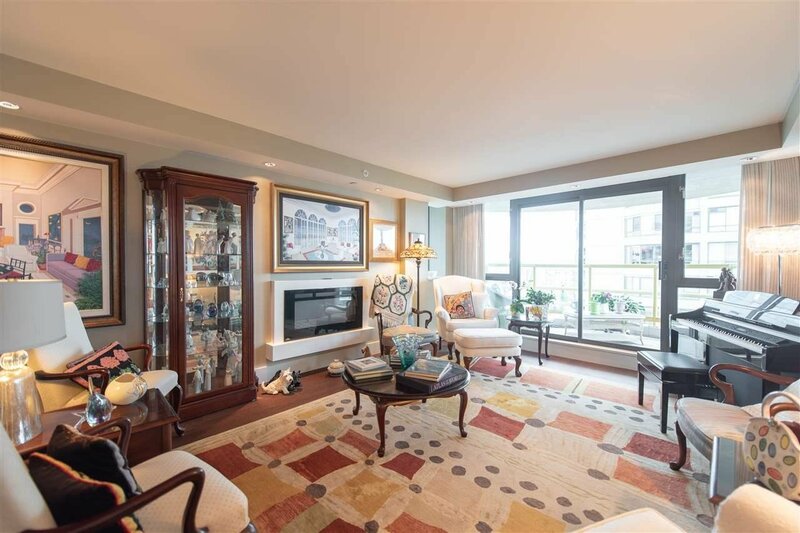 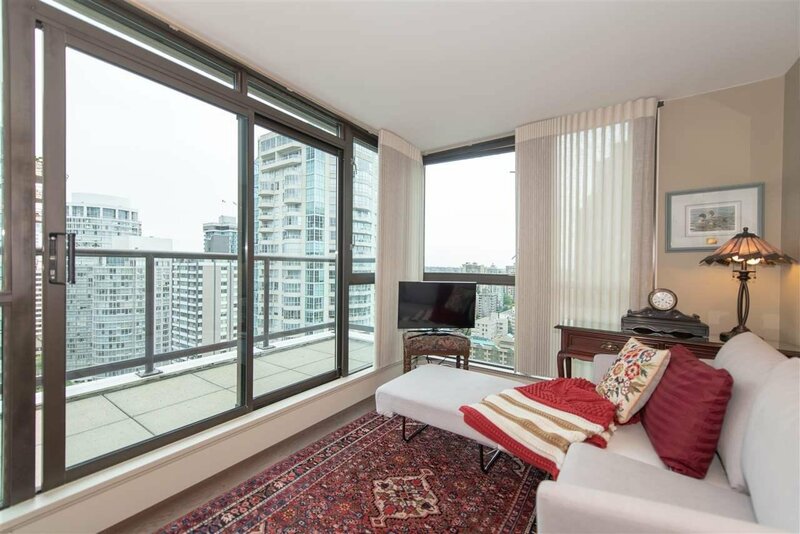 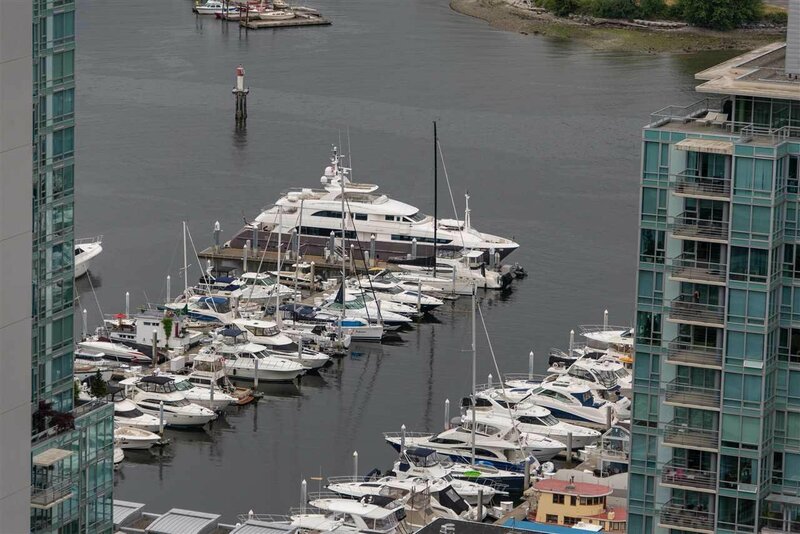 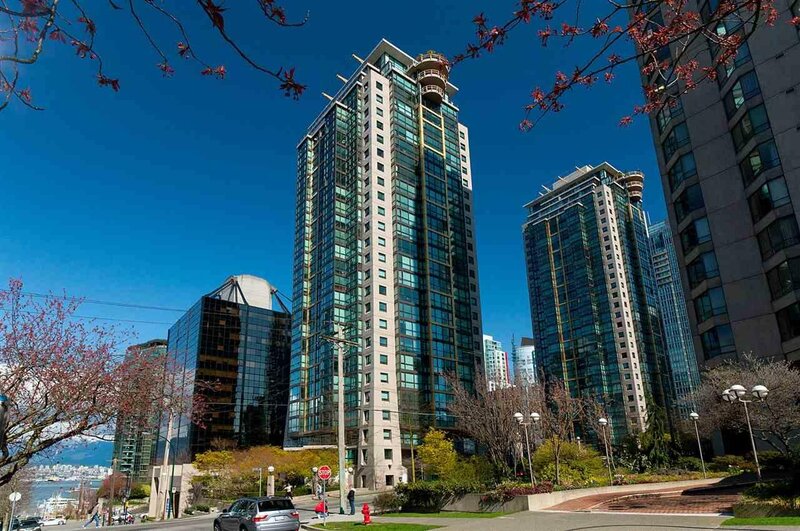 Ideal West End location -- steps to shops, restaurants, Coal Harbour, Seawall, transit etc. 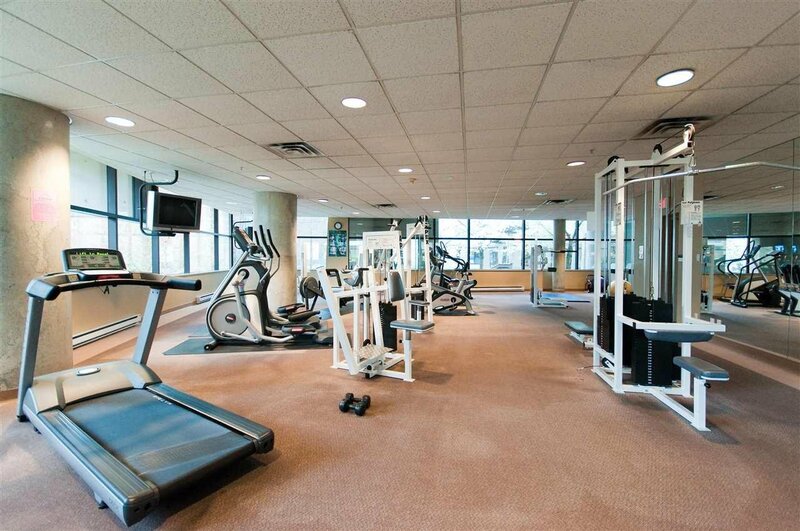 Outstanding exercise facilities and lounge/social area in the complex.